Options Group have produced a helpsheet – Facing food challenges for those with autism & sensory processing differences. The author is one of their specialist occupational therapists. Click icon to view. Stimming can be a useful coping mechanism for people with sensory sensitivies. For coping with sensory overload see Why does that happen?. Click icon to see an article from the National Autistic Society. 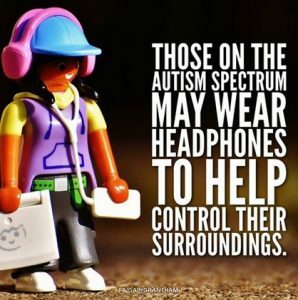 They say that many people on the autism spectrum have difficulty processing everyday sensory information. Senses may be over or under sensitive. Look out for Too much information. Specsavers in Lincoln High Street, LN5 7DW, held its first clinic on Sunday 6th August 10am until 4pm with the next one being on Sunday 3rd September and then the first Sunday of every month, These clinics have been planned in consultation with local support groups such as Canadda and PAACT. Click icon for more information. There is no shortage of advice for coping with sensory sensitivity when getting a child’s hair cut. This weekend my boy let me cut his hair – after 3 years of preparation. See example. Preparing for a visit offers plenty of tips. Calming Clipper is a hair cutting kit for sensory sensitivity. One barber has developed a unique technique where he will cut a child’s hair during long periods while sitting on the floor, on window sills or even in the car. See article with video clip. This article was written by an autism parent after a trip to the dentist. The first half of this is the How Did We Get Here part. The second is How Can You Maybe Get Here part. Linkage has a sensory toy library. The Linkage Sensory Library is a new venture that will bring fun, learning and the therapeutic benefits of using sensory equipment to people with disabilities, including those with learning difficulties, across Greater Lincolnshire. Click icon on the left for more information. 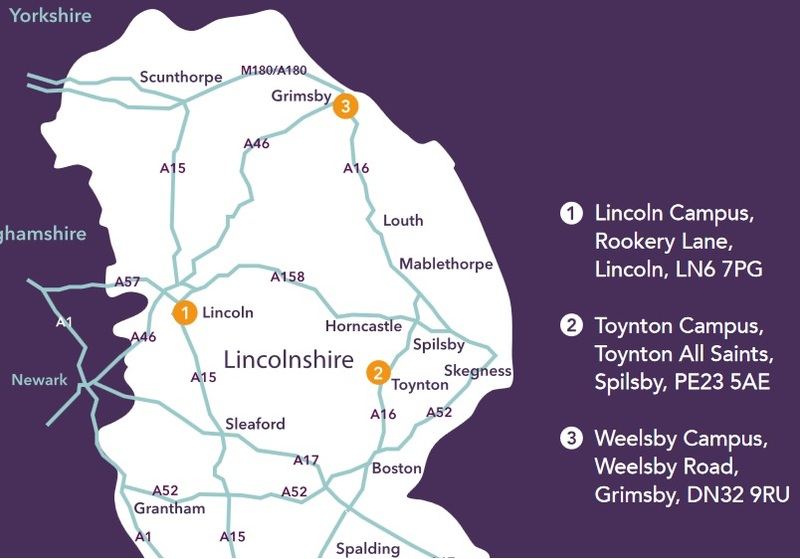 They have sites in Toynton, Grimsby and from September 2017, Lincoln. They also have a touring bus. See also website. Vibes are earplugs that are designed not to block outside noise, but to lower the volume. Like many people with autism, Noah, From Ohio, hears noises much, much louder than the rest of us. His father says Noah first tried them at a play, when he felt agitated by the noise. See: Vibes FAQ Amazon. There are also alternatives. Please be aware that GAIN is unable to vouch for any of the ear plugs. This booklet givers an occupational therapist’s view. It addresses how to read the signs and coping strategies.